Seamlessly convert Micro USB cables to USB-C and enjoy charging and data transfer at boosted speeds. Convert your Micro USB cables to USB-C in a flash! 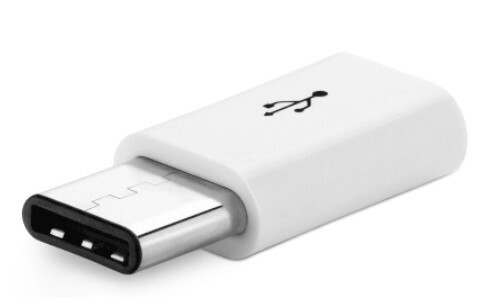 This Micro USB to USB-C Adapter enables you to use your micro USBcables with your USB-C devices in a quick and easy way!